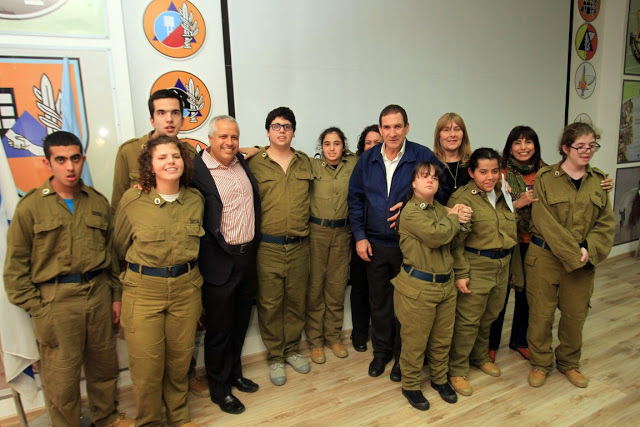 The Ministry of Social Affairs and Social Services announced that it will be partnering with select organizations to carry out its newest national initiative: the inclusion of individuals with disabilities in volunteer military service with the IDF. 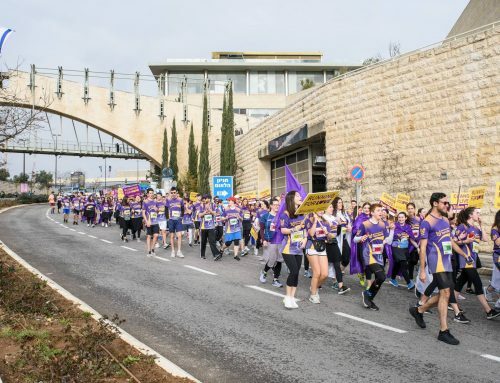 The Shalva National Center in Jerusalem will be housing the majority of male soldiers in the program, up to 50 beginning in 2019, and other organizations have been selected to house female soldiers. 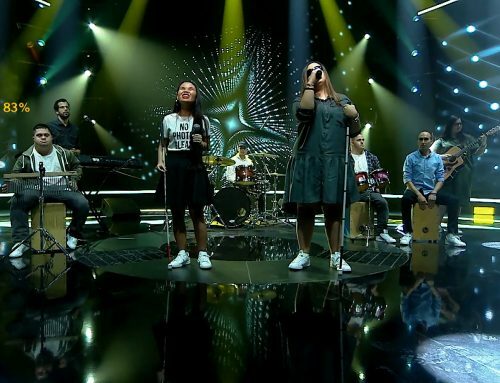 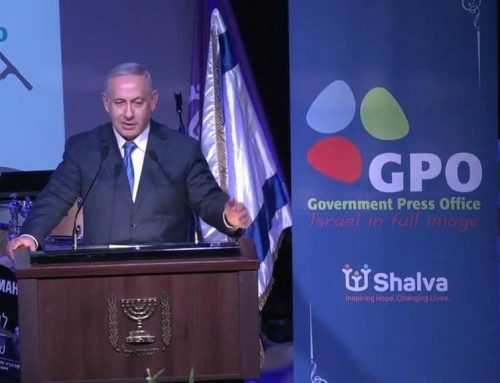 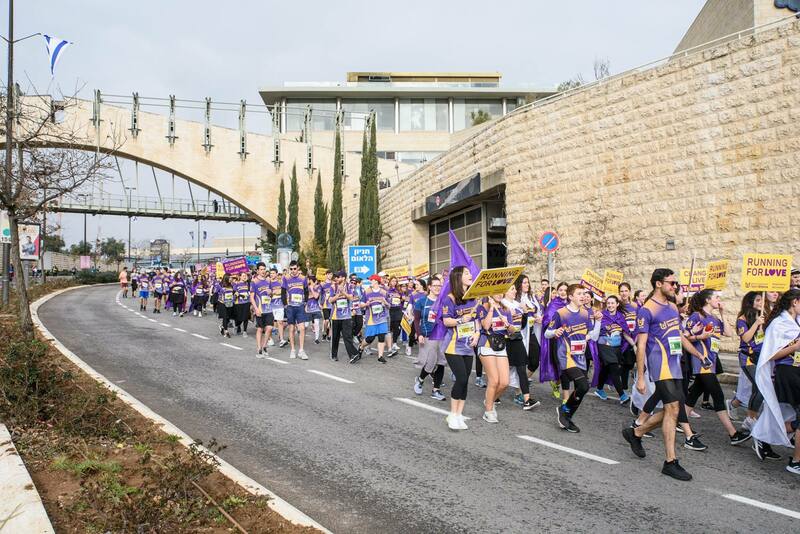 The Ministry of Social Affairs and Social Services, the IDF, and Shalva are currently conducting preliminary preparatory stages ahead of the program’s official launch. 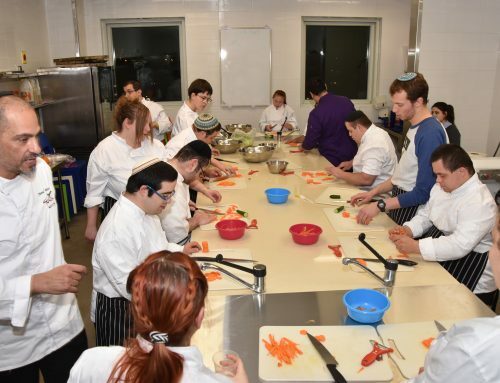 The individuals with disabilities in the Ministry’s new program will be enlisting, albeit on volunteer basis, for the standard three years of military service as part the IDF’s Home Front Command Unit. 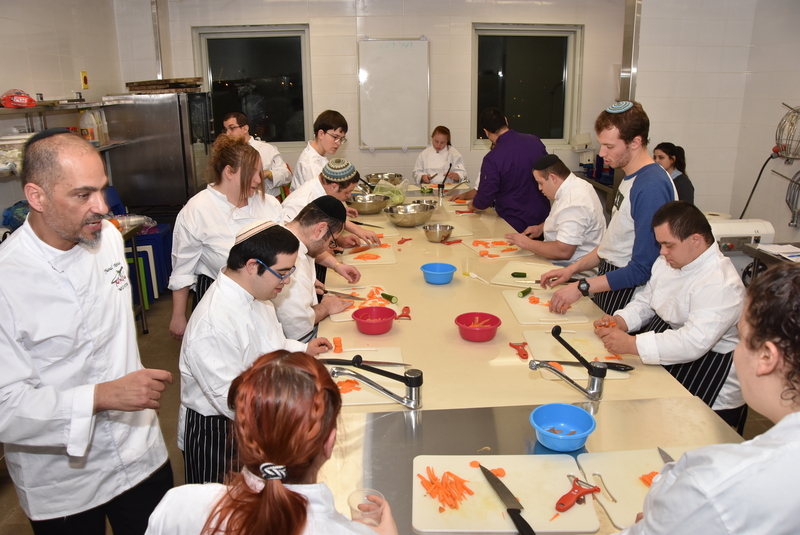 Residence as well as social support activities will take place at the Shalva National Center. 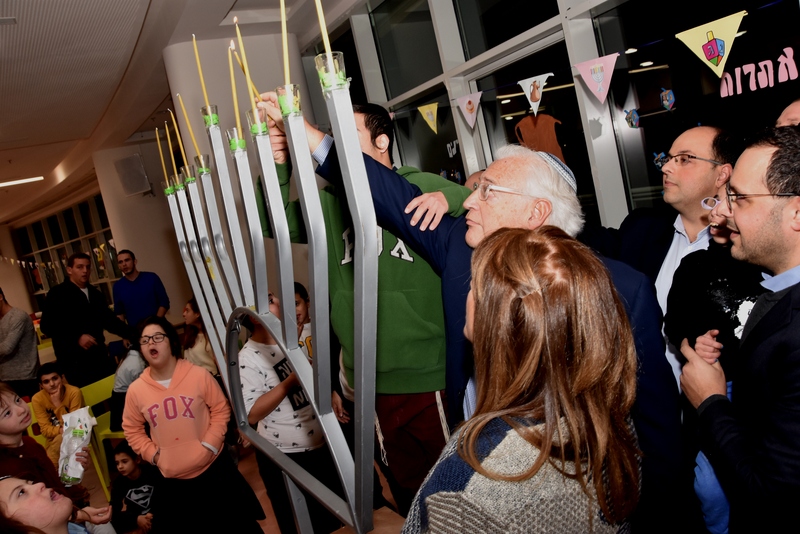 Inaugurated by Jerusalem Mayor Nir Barkat in 2016, the center houses some of Israel’s largest and most advanced disability accessible facilities. 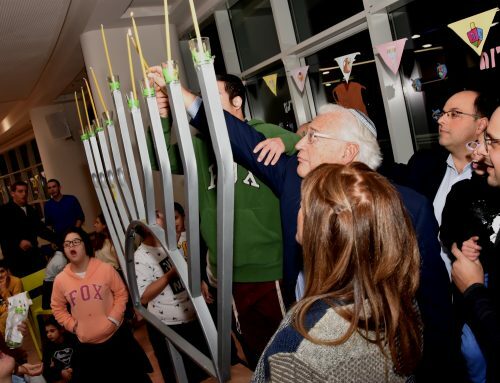 It was also recently designated by the Israeli government and the IDF to be an emergency shelter for people with disabilities during times of national crisis.